Thank you, Jim, for helping out! It came out fantastic, and of course I really enjoy Ellie. Keep up the great work! Love this comic! 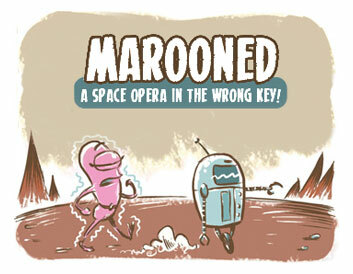 Just heard about over at Marooned; keep up the good work!